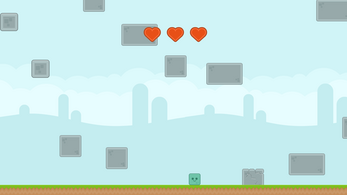 this is a dodge the falling objects game where in your controlls get inverted at random! 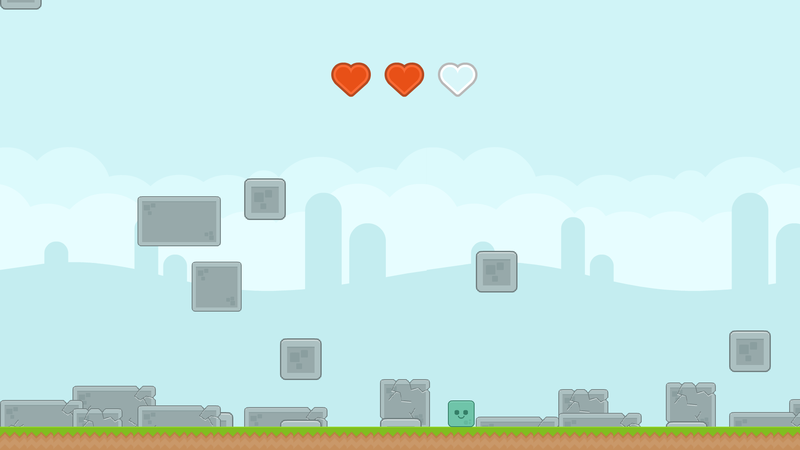 this game is made for the kenney jam, wich requires you to exclusively use kenney assets! I wish there was a score/time counter to know if I did better. Great job. I like the unpredictability of the control inversion.